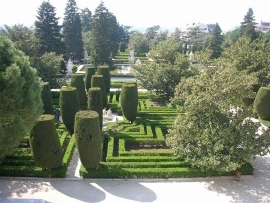 While the region of Madrid consists of more than “just” Madrid, the city of Madrid is the focal point for all visitors. Madrid has a lot to offer – not just from the perspective of a normal tourist but also from the perspective of someone who travels to Madrid to learn more about his Spanish ancestors. Madrid is a place that makes it easy to find information about different topics related to the Spanish history, culture and heritage. Whether you would like to learn more about the Flamenco, because you learned one of your ancestors was a dancer, or because you would like to learn how the Spanish moved out into the world: Madrid has just the right museum or experience for you. 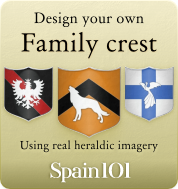 But of course, Madrid is also full of attractions and sights that you should have a look at while you are there – and many of them will also teach you a lot about the history of your Spanish ancestors. Some people call the Royal Palace of Madrid (don't confuse it with the palace in which the king lives) the most beautiful building in Madrid, but it's clearly a matter of taste whether you agree with that or not. 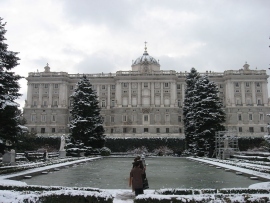 One thing is sure: the Royal Palace of Madrid is the largest royal palace in Western Europe, and was built on a site that had been in use since the ninth century. The original building that stood on the site burned down in 1734, and the new building project for the palace as it is seen today started a few years later in 1737. The palace can be visited by the public (apart from a few days when there are official ceremonies), and there is also a possibility to take a guided tour, which is recommended because there is a lot of history attached to the building and the pieces of art that are now displayed in it. Welcome to Egypt! Wait, what? Yes, there is an ancient Egyptian temple right in the middle of Spanish Madrid, and it dates all the way back to the second century BC. 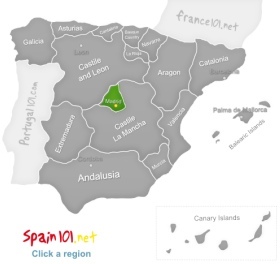 Well, but it wasn't originally located in Madrid, you see. In 1960, the Aswan Dam was constructed and many important historic buildings could have been destroyed (or at least they would have been under water, so nobody would have been able to see them again) because of the construction of the dam. To keep the story short: Madrid volunteered to become the new home for the Debod Temple, which is a temple dedicated to Amon and Isis. It's definitely a sight to behold, and can be a little confusing if you don't know the story behind it. The Catedral de Santa María la Real de la Almudena was only fully finished in 1993, though the building started in 1883. It is a fairly modern Cathedral and hence it looks quite different from the other type of cathedral you would usually see in Spain. Everything about the church is unusual – even it's orientation (churches usually point east and west, but this one points north and south). It is also not just built with one style: the interior celebrates the Gothic style, the crypt is neo-romanesque and the exterior is kept in a neoclassical style. 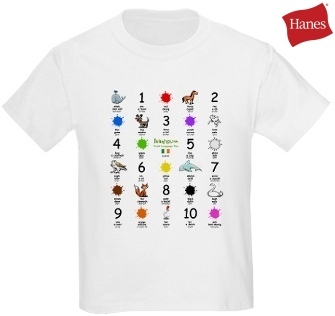 It's definitely worth a look. 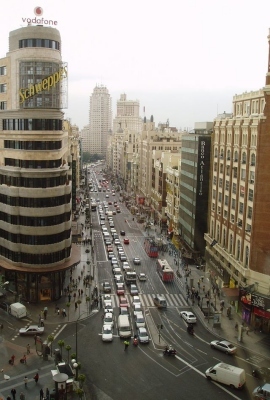 The Gran Via is the most famous street in Madrid, and has been shown in many movies. Most tourists take the time to go for a walk along this street. After all, you also get to see quite a few impressive buildings along the way. You should always check out the top of buildings because often you can see lovely decorations and statues in different architectural styles. 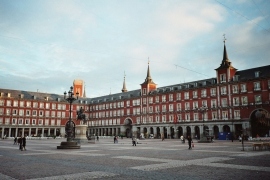 The Plaza Mayor is one of the most famous plazas in Madrid, and used for many different events. It is also just a great place to stroll around on. A bronze statue of King Philip III on a horse can be found in the middle of the plaza. 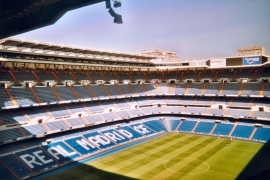 Madrid has plenty of museums, and if there is a certain part of Spanish culture you would like to learn more about, then it is quite likely that you can find a suitable museum in Madrid. There are also many libraries and some heritage research centres. If all the research and sight-seeing is getting too much for you, then you should head to one of the beautiful city parks within Madrid.